a superlative racing venue, guaranteeing maximum motoring pleasure. 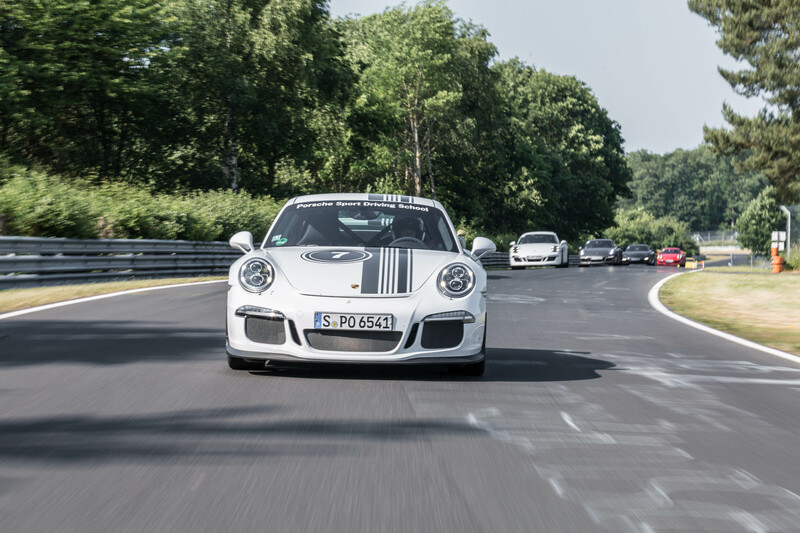 Included in the programme: a Porsche works driver, and our instructors, all of whom are experienced in racing. Participation in high-performance vehicles is not essential, but highly recommended. In addition, a workshop covering both theoretical and practical aspects will teach you all you need to know about the chassis and tyres to enable you to transfer the power of your vehicle to the road in the most efficient way.